In the 24th session of Chandoo.org podcast, let’s customize Excel so we become productive. Each of us use Excel in our own way. And yet, we all end up using the same Excel. That’s not fair. Shouldn’t the Excel of an accountant be different from Excel of a teacher? In this podcast, lets understand some of the powerful & useful ways to customize Excel so that we can do our work better. Tune in only if you are serious about productivity. 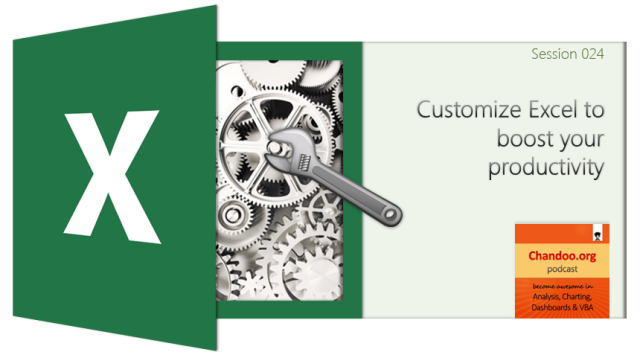 You can get Excel Customization Handbook free. Listen to the podcast for instructions. 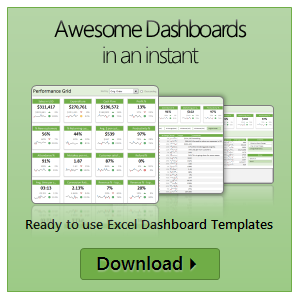 Is Excel acting slow & taking ages? 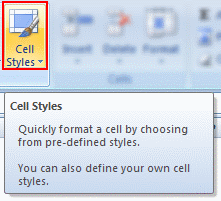 As part of our Speedy Spreadsheet Week, today lets talk about optimizing & speeding up Excel by formatting & charting better. Use these tips & ideas to super-charge your sluggish workbook. No matter how much data you got, how many formulas you wrote, the end users seldom see them on your workbook. They see the finalized dashboard, they play with the model, they look at the report. And if you make poor choices, your end users will thing your workbook is slow. 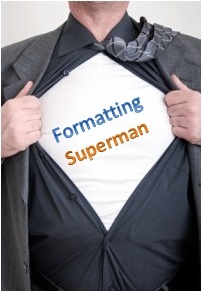 So go ahead and become a formatting pro.